Environmental Cleans and Trauma and Crime Scene Clean up. Biohazard and Environmental Clear up Service. Discretion assured our service gives you a quick resolution whereby we remove soiled items and treat for removal of associated diseases/ pests rendering the area a safe environment. 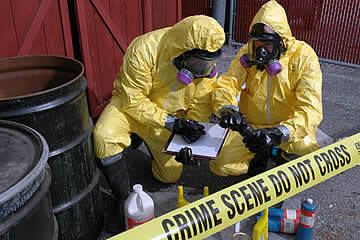 We understand that in the event of a crime scene/ trauma incident a rapid response to a biohazard clean is required. Our biohazard cleaning service is tailored to the specific circumstances. Specialist cleaning for removal of bird guano, bodily fluid and more provided by JG Environmental covering London and the South East. For advice and appointments on any of our environmental cleaning services or pest control services please call us today and speak with one of our helpful team.